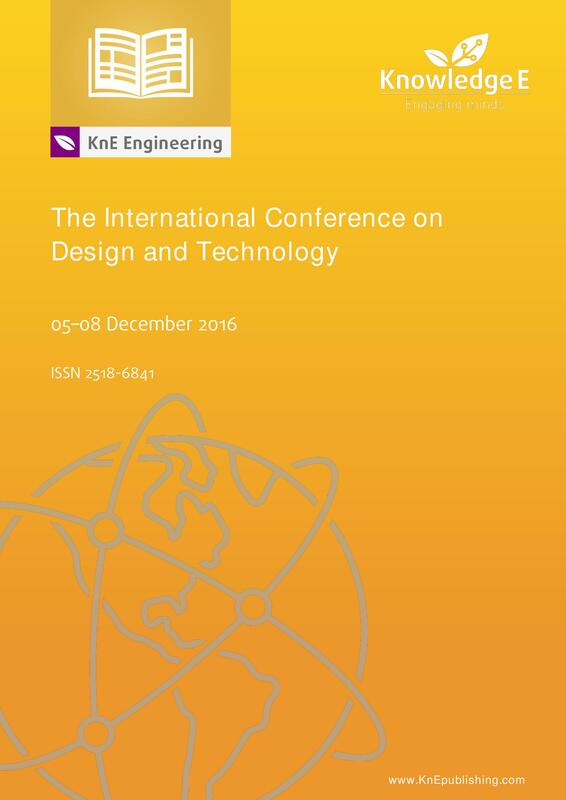 DesTech is a multidisciplinary space where practitioners, academics, and researchers explore and share the most recent advances in the interaction of design, engineering, and technology. The scope of the Conference: The four-day program included keynote speakers, presenters, and exhibitors, envisioning future applications of design and technology centered around the themes of inclusion, innovation, and interdisciplinary design. 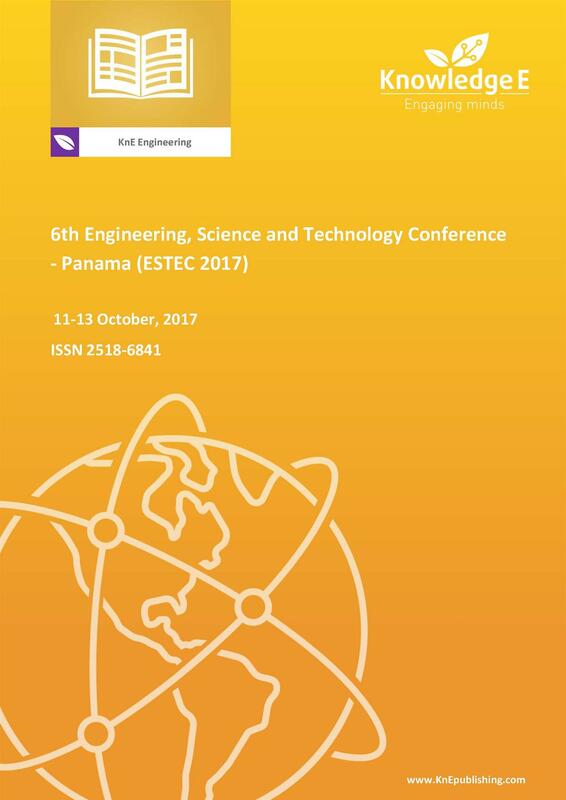 Selection and Peer-review under the responsibility of the DesTech Conference Committee. 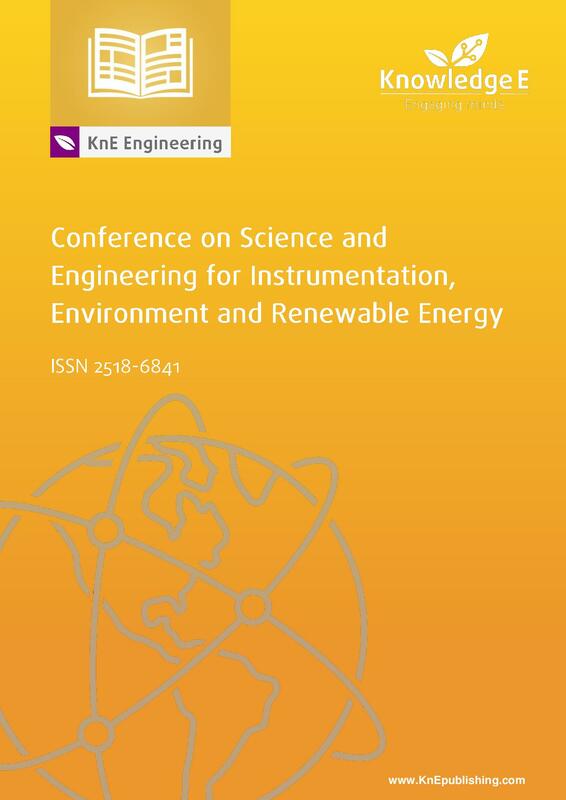 The 1st Conference on Science and Engineering for Instrumentation, Environment and Renewable Energy (ICoSE) 2015 was attended by more than 200 researchers, scientists, and students from around 9 countries to share the latest research findings and exchange ideas regarding the innovations in measurement systems and improvements to instrumentation for environmental analysis, as well as selected topics in renewable energy. 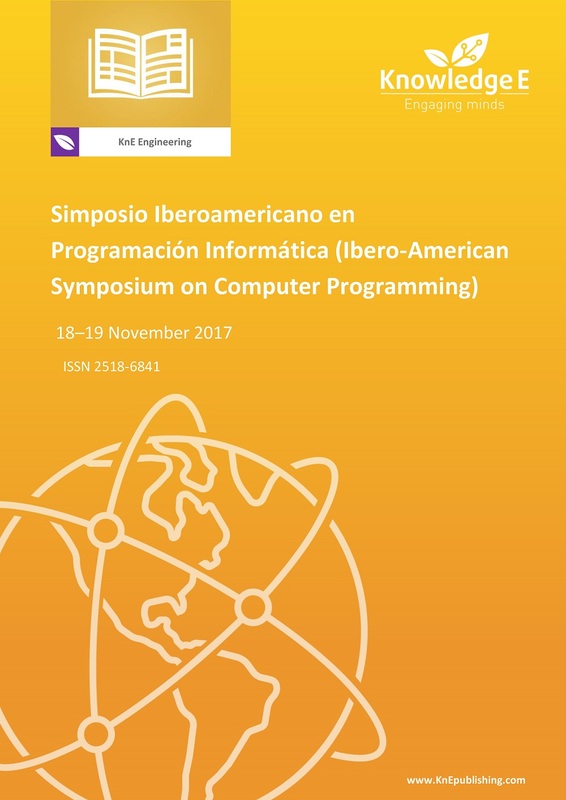 It also provides a medium for direct contacts among researchers and scientists for new international relationships and spark future collaborative research projects.